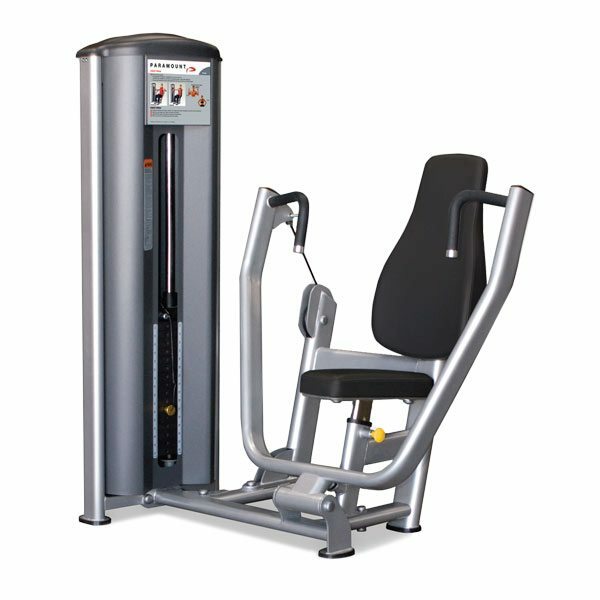 Paramount Fitness Selectorized Single Stations from Commercial Fitness Superstore of Arizona are designed for both small and large fitness facilities – the perfect choice to accommodate high numbers of people who strength train. With simple to use designs, your users have their own piece to train on, providing them with a state of the art workout. 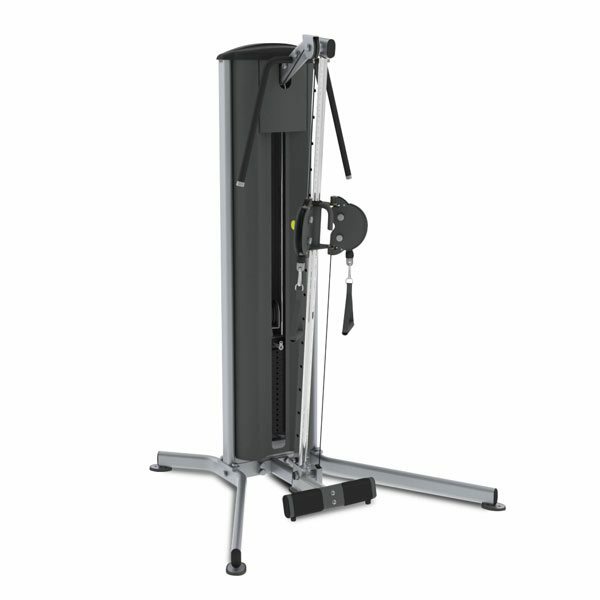 Fitness Line is the perfect choice for hotels and resorts, corporate fitness centers, police and fire agencies, apartment and condominium complexes, personal training studios or any facility where space and budget are limited. The Paramount FS-60 Leg Extension is designed with a self-aligning ankle pad, which eliminates the need for multiple user adjustments, while providing proper support throughout the entire range of motion. And, the 5 position back pad also adjusts to accommodate a wide range of users. The Paramount FS-61 Leg Curl provides a 6 position thigh pad and a 5 position back pad, designed to accommodate a wide range of users. And, a self aligning ankle pad eliminates the need for multiple user adjustments, while providing proper support throughout the entire range of motion. 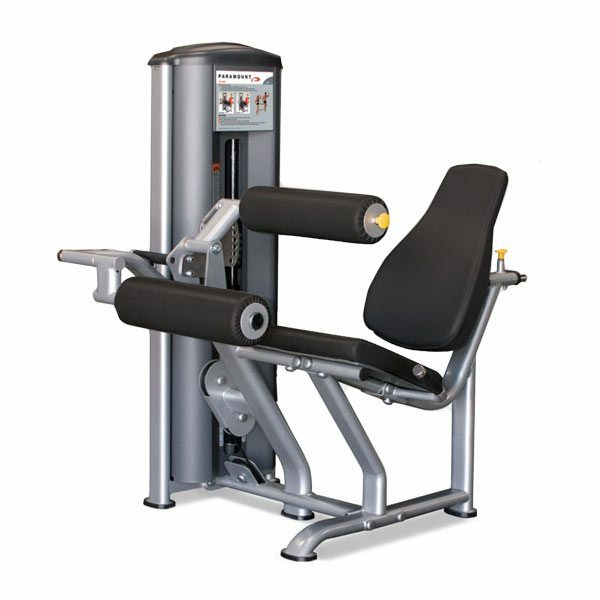 The Paramount FS-64 Chest Press features dual hand grips to accommodate a wide range of users and allows for a wide variety of exercise variations. The 5 position seat adjusts to accommodate a wide range of users. 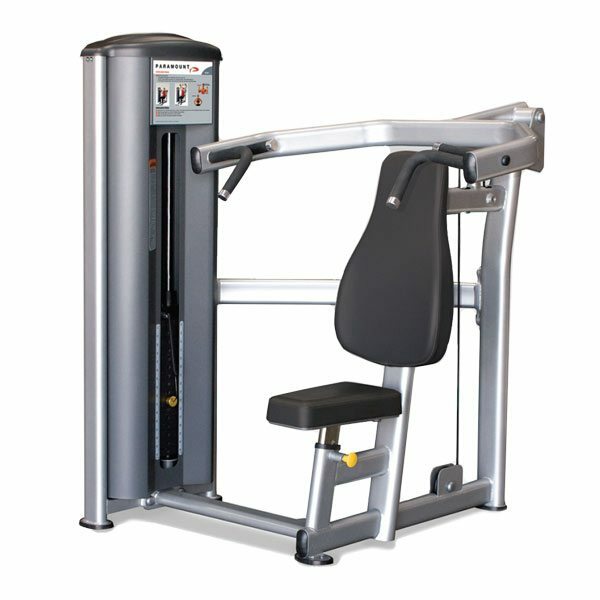 The Paramount FS-65 Shoulder Press offers 3 different grip positions to accommodate a wide range of users and allows for a large degree of exercise variations. 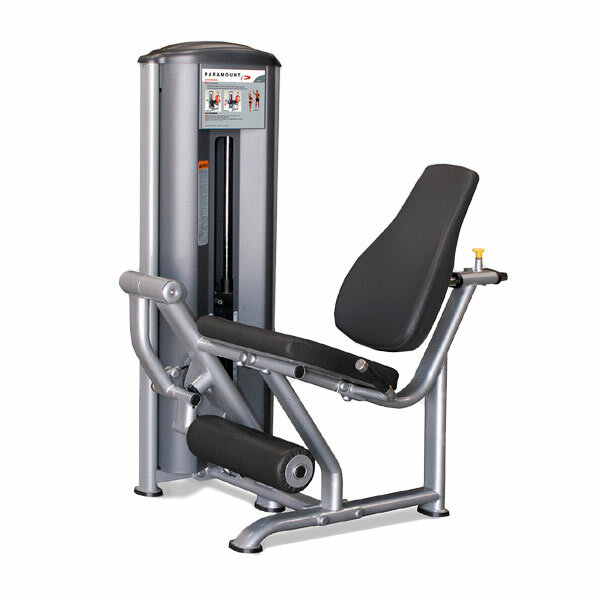 The 5 position seat on the FS-65 Shoulder Press adjusts to accommodate a wide range of users. The Paramount FS-70 Single Adjustable Cable Column machine features a compact footprint, small weight increments, and an adjustable dual pulley housing.